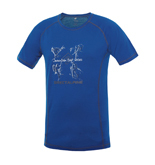 T-shirt SAMBA, Made in Europe - Direct Alpine s.r.o. 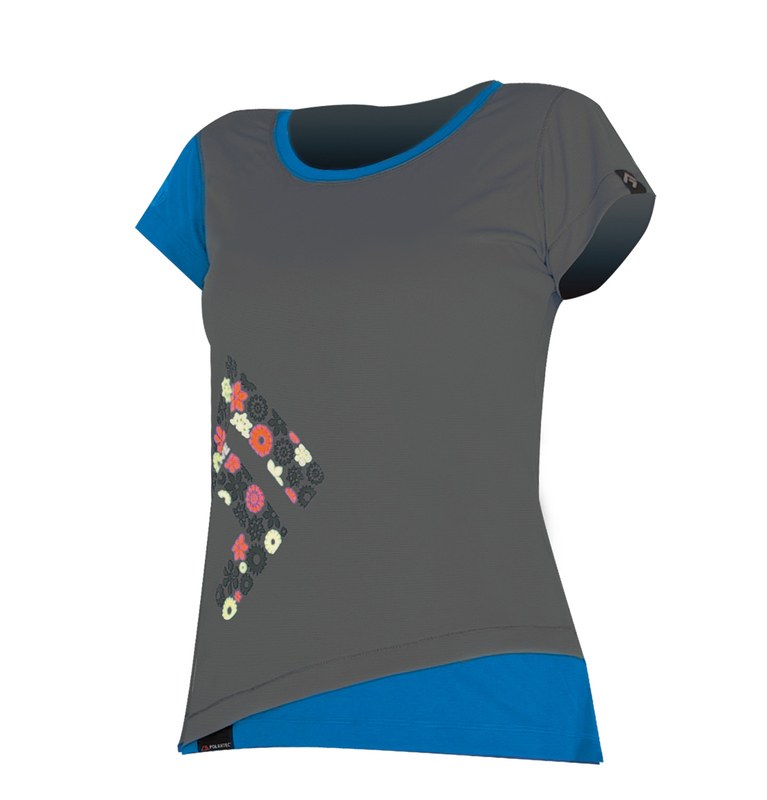 Remarkable "ladies" pattern to match with the Mountain top series. 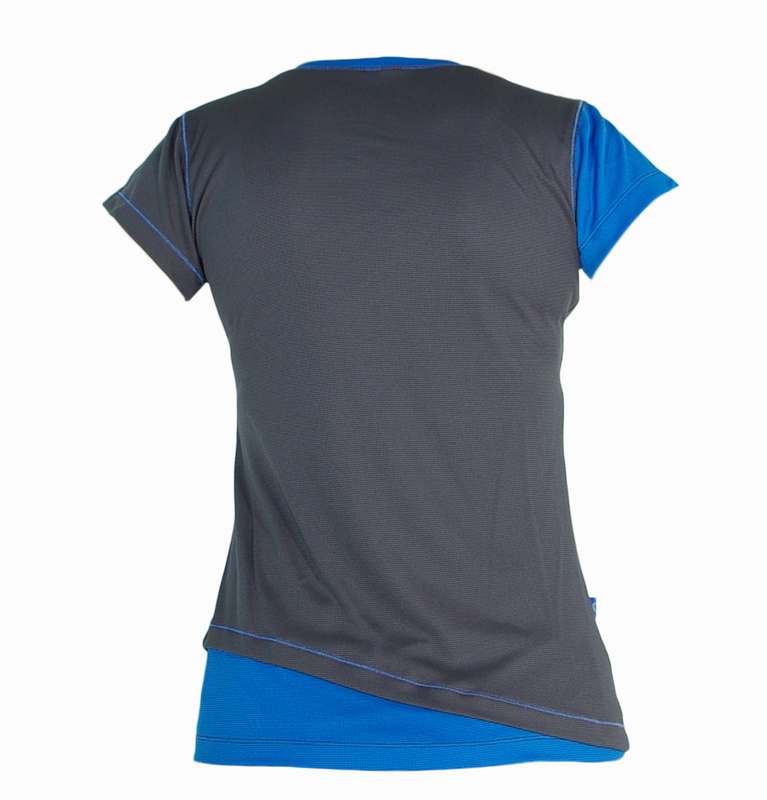 A functional sports t-shirt made from a light, high-quality 100% merino wool knit. A pleasant natural fiber material. 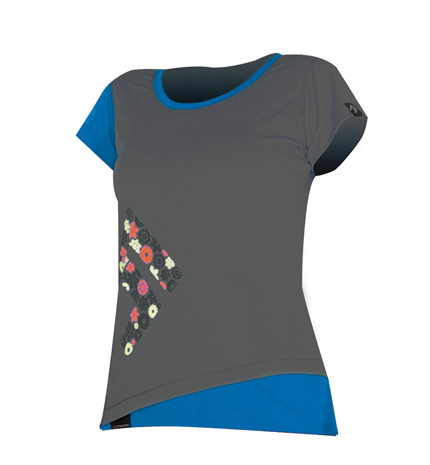 The tried and tested sports cut together with this soft material guarantees comfortable wear both for everyday wear or on long mountain treks and high exertion activities even in changeable wind conditions. The elegant FREYA winter jacket will be a boon to all ladies who want to emphasize their sporting image and at the same time feel comfortable and at ease. 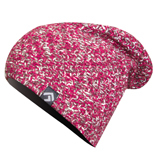 A great choice for cold winter days, for demanding mountain events or for any kind of outdoor activity. 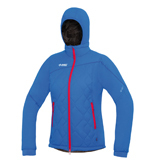 The inner material, Pertex Quantum Air, gives perfect wind protection. The insulation layer is purposely divided into a hybrid arrangement: the main body of the garment is created from a heavier, warmer material to ensure high protection against the cold, while the sides and sleeves use a lighter insulation for better breathability and freer arm movement. The result is a very light, packable, and at the same time beautiful, warm jacket. Freya is highly suitable for winter mountain crossings, climbing and alpine skiing, but also, because of its interesting and attractive design, it can even be worn for everyday wear.